Could an Active Social Life Aid Your Gut Microbiome? Home » Could an Active Social Life Aid Your Gut Microbiome? Traditionally, we’ve been told that spending time in close contact with others means risking catching germs and getting sick. However, new research is promoting the idea that you can spread the New Year cheer, rather than the New Year flu. Researchers based at The University of Texas at Austin, Duke University, The University of California, Berkeley and other institutions have found that being sociable may help spread “good” microbes. 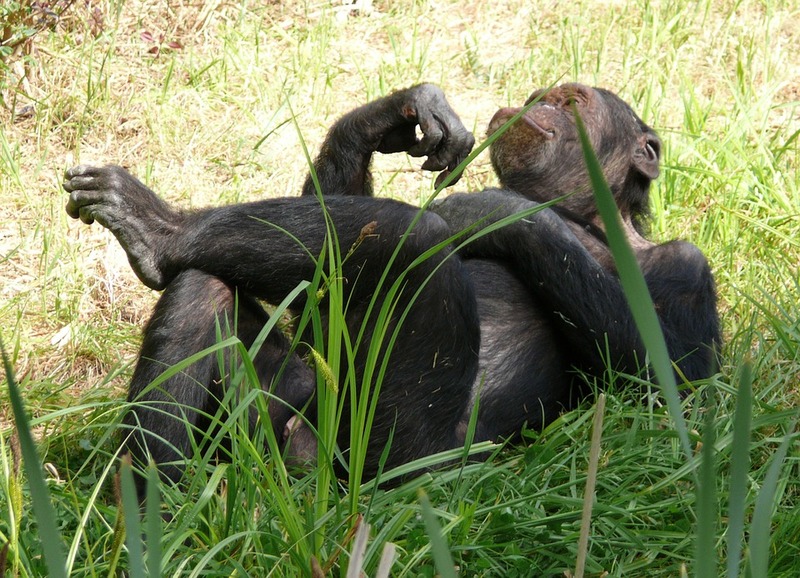 The researchers discovered this by observing the changes in the gut microbes and social behavior of wild chimpanzees over eight years in Gombe National Park, Tanzania. The study, published in the journal Science Advances, found that the number of bacteria species in a chimp’s GI tract increases when the chimps are more affable. In particular, the study found that during dry season the chimps are often seen alone. However, during the wet season they forage in groups and are much more gregarious. To be specific, the study found that each chimpanzee carried roughly 20 to 25 percent more bacterial species during the abundant and social wet season than during the dry season. Moreover, the researchers identified thousands of species of bacteria thriving in the animals’ guts, many of which are also commonly found in humans, such as Olsenella and Prevotella. Whilst we’re not suggesting you become George of the Jungle in an effort to increase your gut flora, the research could increase the medical industry’s knowledge on the gut. Nonetheless, further research is needed to see if greater diversity of gut bacteria among the chimps has disease protection abilities. Accordingly, the team aims to study the same relationship in humans. This could be particularly helpful as reduced gut microbial diversity in humans has been linked to obesity, diabetes, Crohn’s and other diseases. Hence, the study could help the scientific community better understand conditions of the bowel or why highly sociable people live longer. Indeed, the results of research like the above can help scientists better understand the factors involved in maintaining a healthy gut microbiome. This could have a substantial influence on medical products, processes and knowledge. Likewise, research and development (R&D) undertaken by businesses can aid companies in advancing their company by filling knowledge gaps. 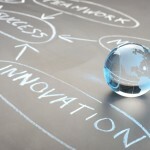 Consequently, this can result in the creation of new products or innovative solutions to problems. In addition, if you are conducting eligible R&D activities, you may be able to claim generous tax savings back on your investment. Swanson Reed are specialist R&D tax consultants, contact us today if you would like more information on the scheme.